We are pleased to be an agent for Air Products. 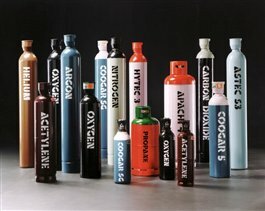 Offering a complete range of industrial gases for all your welding and cutting needs. As agents we are able to draw on their technical expertise to help you, the client get the best from their products. We also offer a range of gas, welding and cutting equipment.